Schoolies is about celebrating the end of an era! It's a time to get crazy with your school mates and blow off steam before entering the next stage of your life. So what better way to do it than hit up our epic Schoolies parties held at the most popular night spots in each Schoolies destination! The Party Pass is the only thing you need for the best parties of week 1 at Schoolies on the Gold Coast. Giving you exclusive access to the biggest all ages parties, hottest nightclubs, famous DJ’s, celebrities meet and greets and all round access to schoolies.com events. The Schoolies.com Club Pass is an 18+ VIP pass to all the best nightclubs in Surfers Paradise. Get FREE ENTRY across 5 nightclubs, all 7 nights of week one of schoolies! The Schoolies Tour Pass is your ticket to the Schoolies Tour in Week 2 of Schoolies on the Gold Coast! Get an all access pass to 7 days of all age parties, exclusive venues and stages, club shows with headlining DJ’s and the infamous Schoolies Nation Beach Festival. The Schoolies.com Club Pass is an 18+ VIP pass to all the best nightclubs in Surfers Paradise. Get FREE ENTRY across 5 nightclubs, all 7 nights of week two of schoolies! The Airlie Beach Party Pass is you ticket to the official Schoolies.com All Ages Parties in Airlie Beach! Make it a schoolies to remember, with this must have party pass to the hottest nightclubs in central Airlie Beach! The Lorne Hotel is the official Schoolies.com party venue, hosting the biggest schoolies week parties in Lorne! There will be 7 full nights of themed events, touring DJ's and a bunch of awesome activities and prize giveaways. Schoolies.com presents THE All Age Pool Party for Byron Bay Schoolies! This unique event has a Funkadelic theme and welcomes school leavers of all ages to come together and celebrate the end of school. Get your Schoolies off to a raging start in the magical Byron Bay at The Official Schoolies.com Launch Party at The Beach Hotel! Followed by 5 nights of FREE entry to LA LA Land and the Schoolies.com Closing Party on the Friday night! 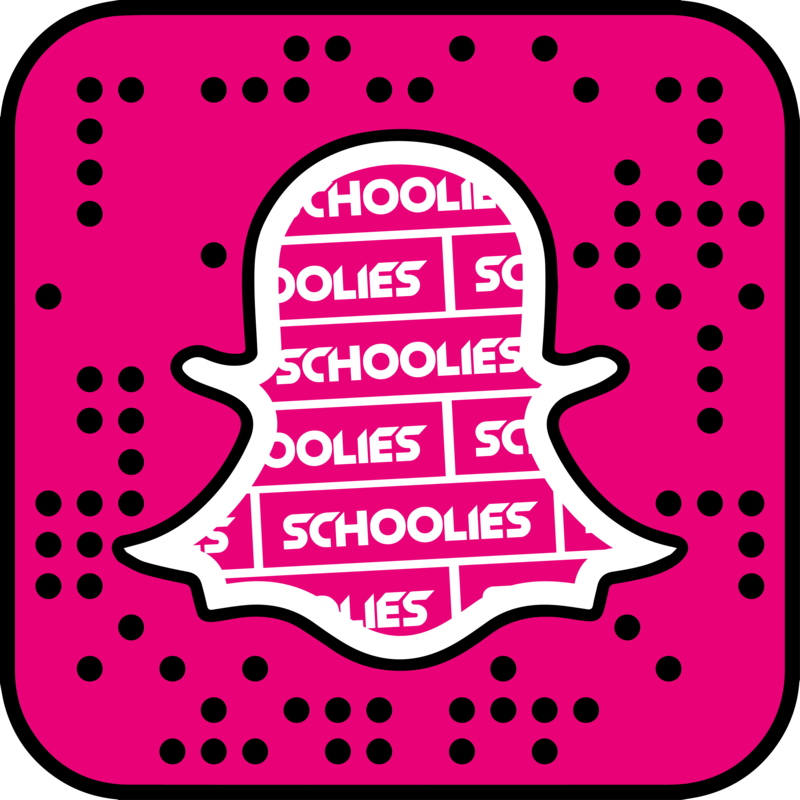 The only official Schoolies.com pool party, and is a must - not - miss event. Chill on the day beds, ride the giant flamingo floaties, all while enjoying beats from some of the hottest DJ's in the country.